Roderick Clark MacLennan, 95, of Bennett, Colo., passed away on May 1, 2018, at his home of 58 years surrounded by his loving bride and family. He was born on a very cold morning on Jan. 20, 1923, in Sheridan, Wyo., to Alec MacLennan and Myrtle Clark MacLennan. After graduating from Sheridan High School and the attack of Pearl Harbor, Rod enlisted in the Army on Nov. 9, 1942. After surviving the Normandy invasion on Utah Beach, he earned his Purple Heart at the Battle of Cherbourg. He was honorably discharged with numerous other medals on Jan. 21, 1946. He returned home to attend Colorado A & M University, now CSU, where he earned a bachelor of science degree in animal science. 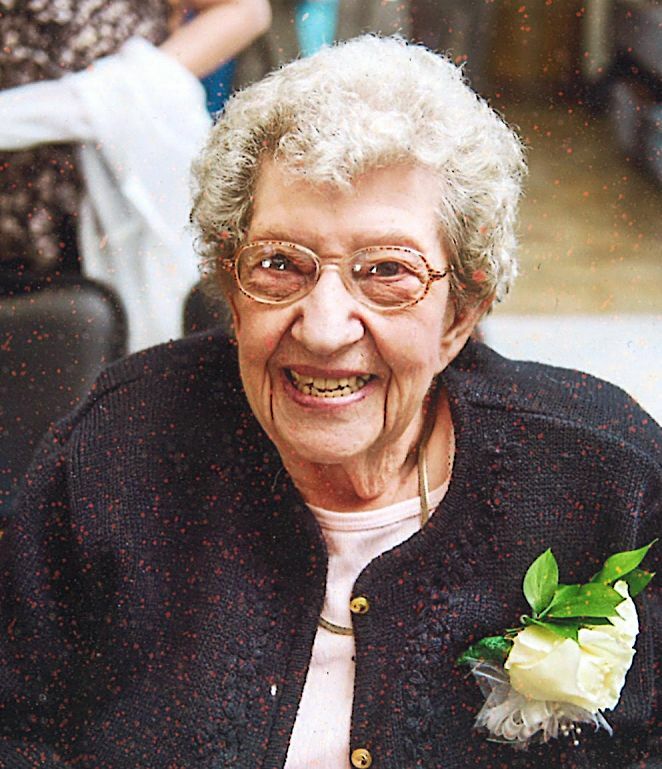 He soon after met the love of his life, Alice Mae Bonds, at the state 4-H convention in Fort Collins, Colo. At this time, he resided in Hugo, Colo., where he was employed as the Extension agent. They were wed on Sept. 23, 1951, in Durango, Colo., at the Methodist Church. To this blessed union came five beautiful children, Ginny, Dave, Jeri, Don and Scot. They built the legacy of the Valhalla Ranch between Bennett and Byers, Colo., from 1960 through today. During this time, Rod served on numerous boards including the Eastern Slope Rural Telephone Company for 37 years, served as president of the American Gelbvieh Association for three years and as a director for nine years and was later inducted into the AGA Hall of Fame. 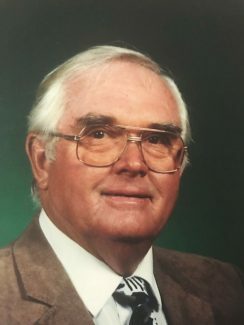 He was a charter member of the National Cattlemen’s Association, instrumental in the development of the Lincoln County Stockman’s Association and member of the National Western Stock Show Association. 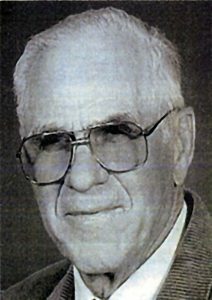 Rod was the Adams County Livestock Judging Team coach for 11 years, during which four teams were state champions and participated in the national contest. In 1993, Rod was named the Record Stockman Livestock Man of the Year. His true passion in life was for ranching and the cattle industry. To those who knew him, he was a man of vision — someone who could see things that were to come — where there was nothing before. He was never a follower, but one to be followed. A GREAT MAN! Rod was preceded in death by his parents, Alec and Myrtle; sister, Mary Louise; brother-in-law, Bruce and his daughter, Virginia Louise Maclennan May, and daughter-in-law Brenda MacLennan. 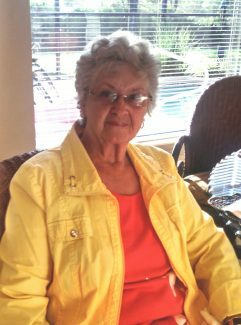 He is survived by his devoted wife, Alice; children, Dave (Sue), Jeri, Don (Lynn) and Scot (Sherry); 13 grandchildren, 15 great-grandchildren, numerous nieces and nephews and extended family and loved ones.